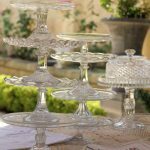 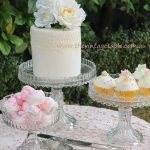 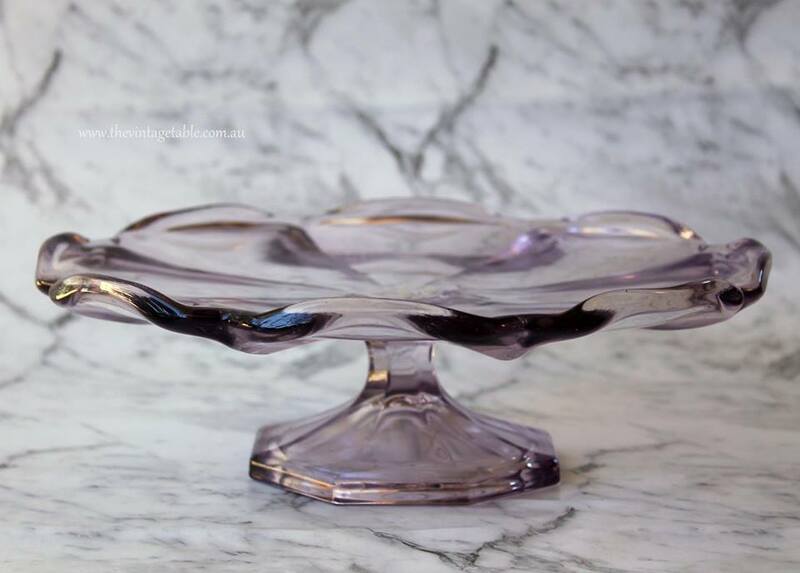 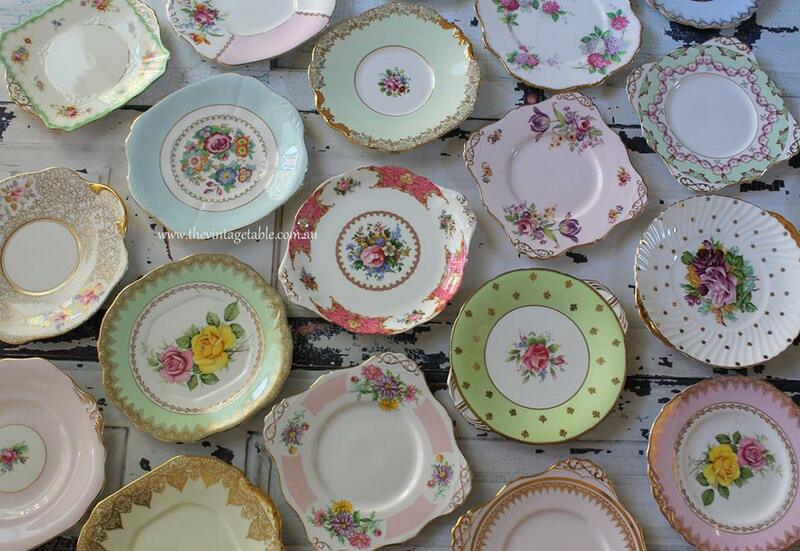 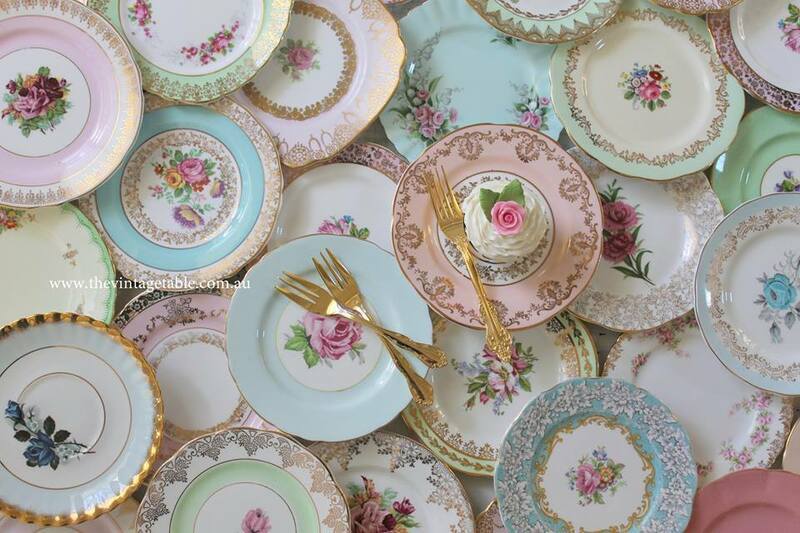 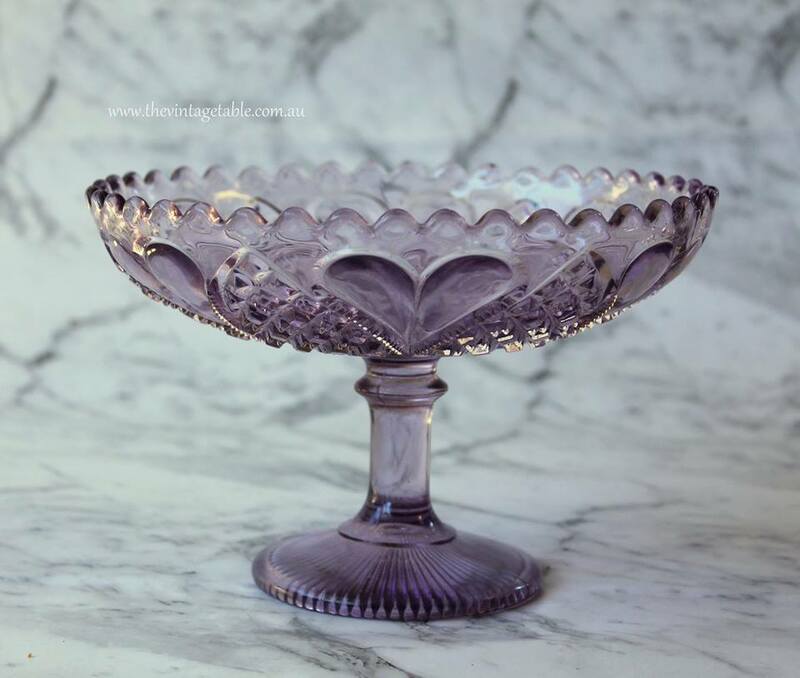 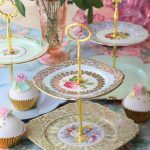 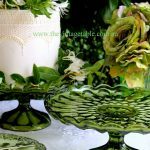 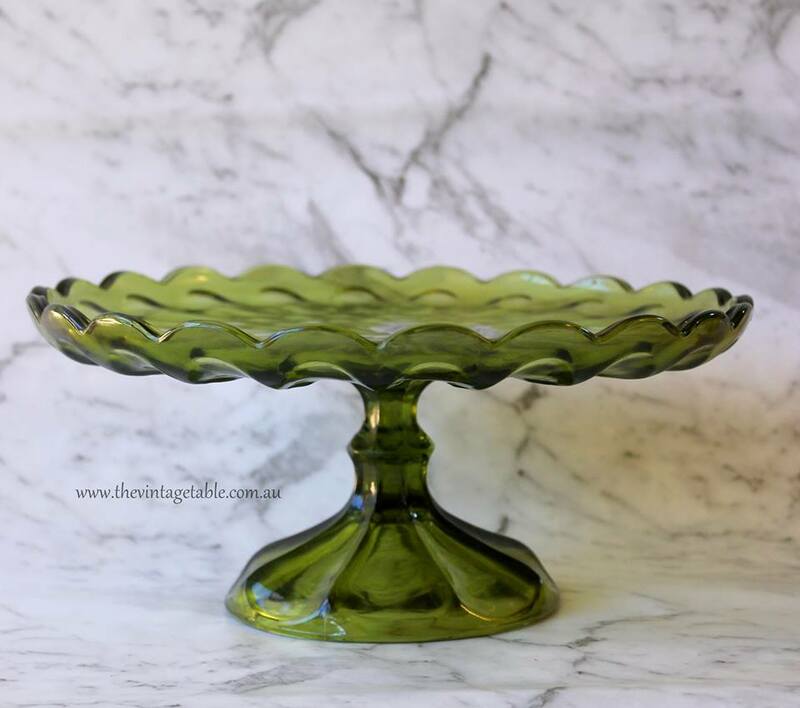 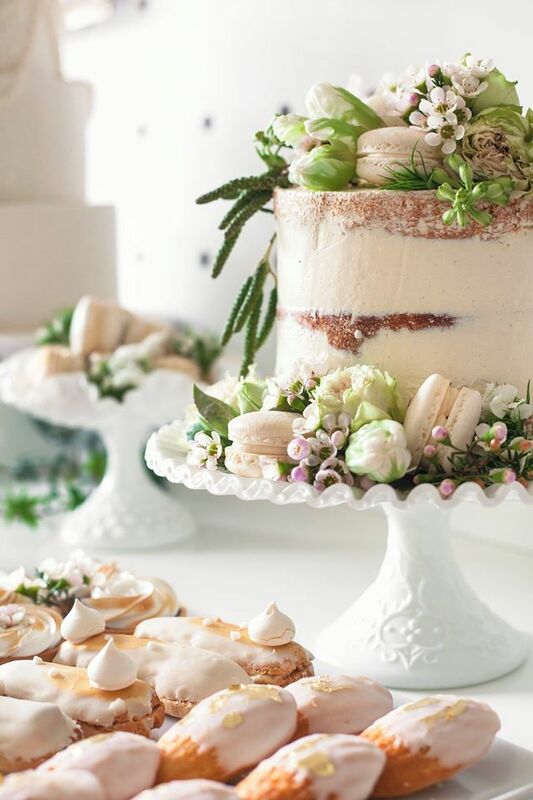 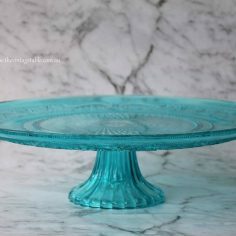 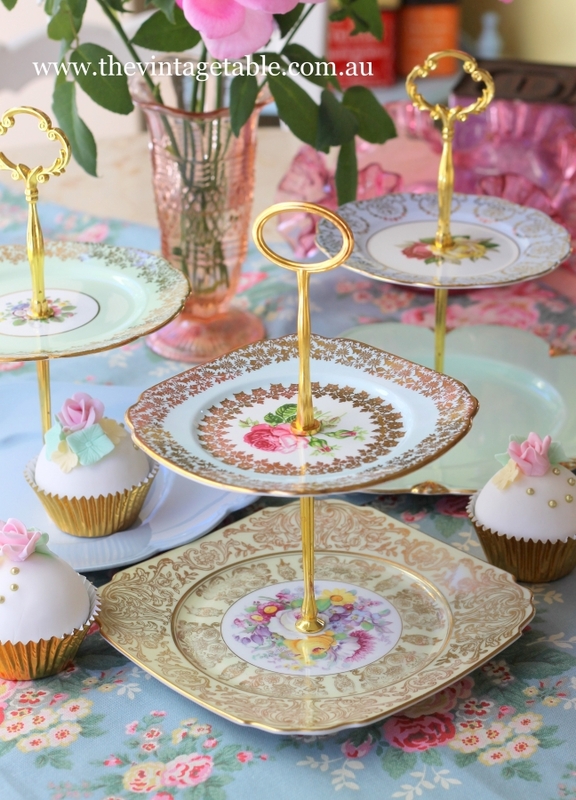 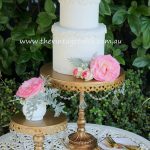 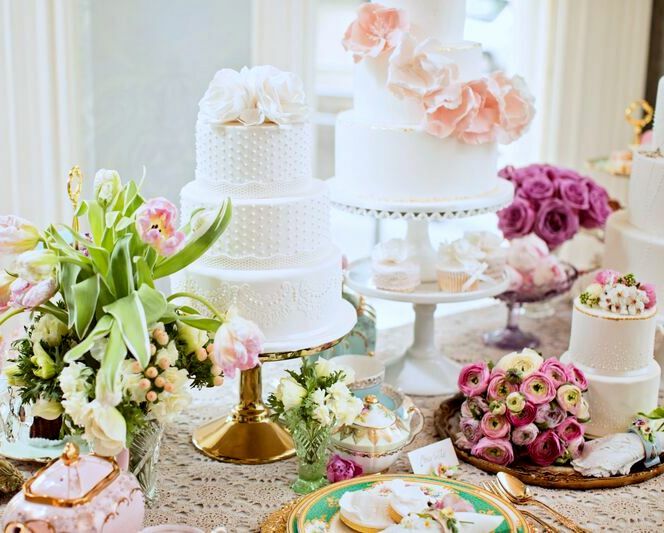 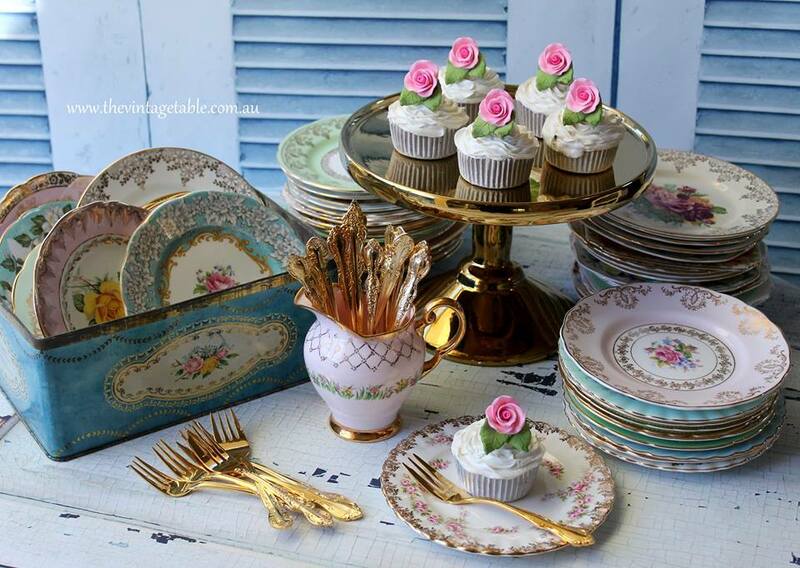 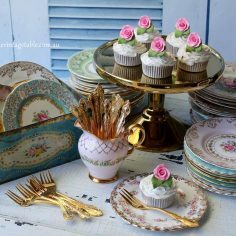 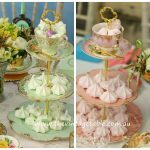 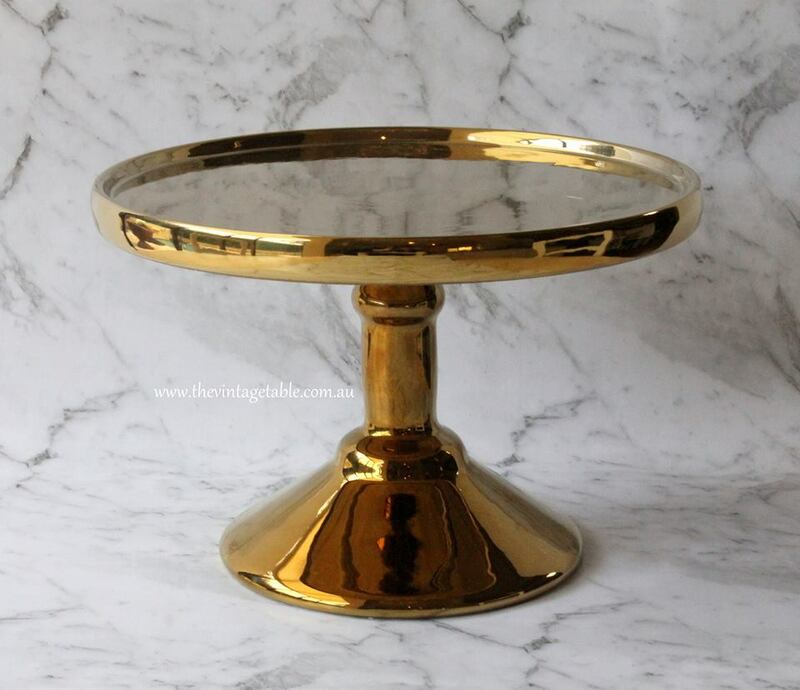 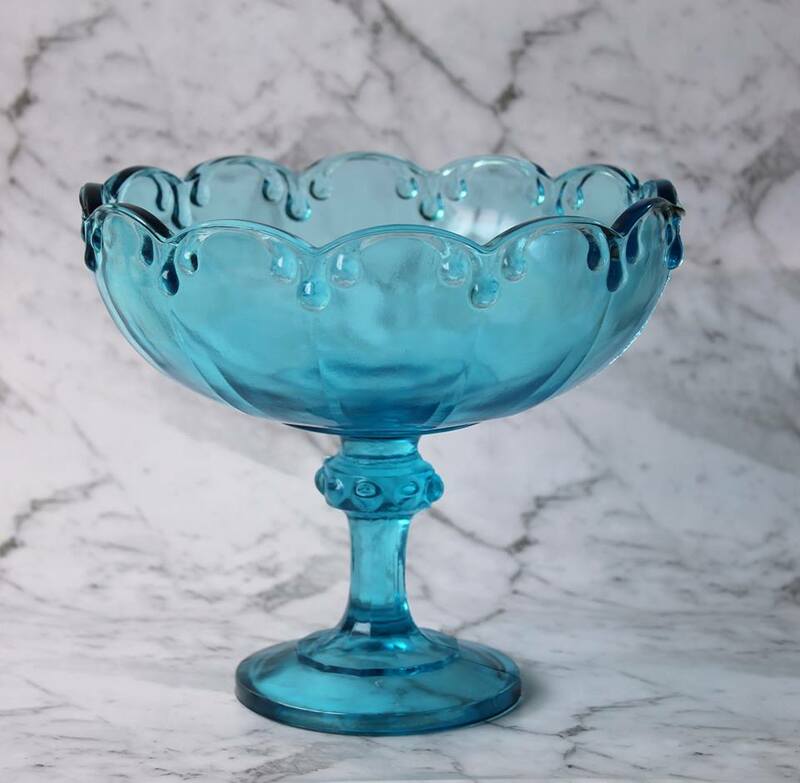 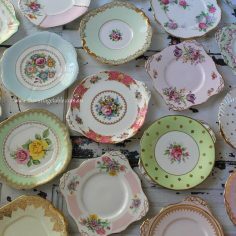 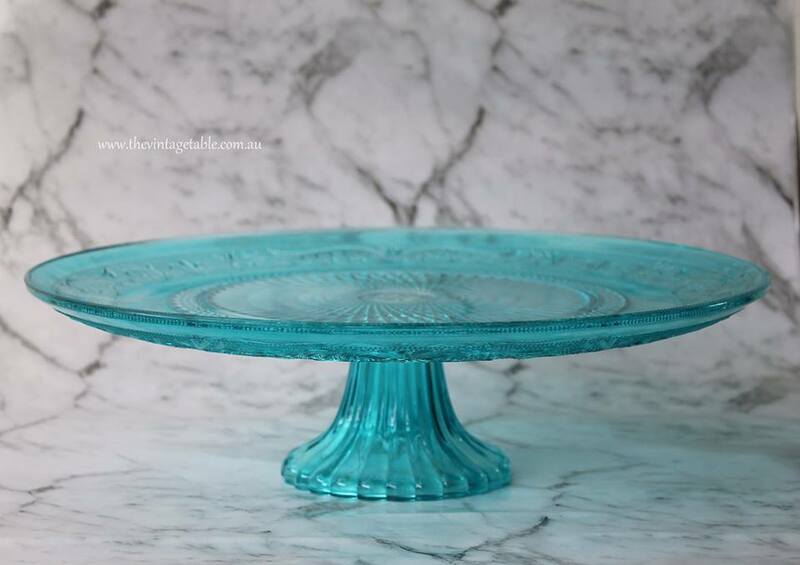 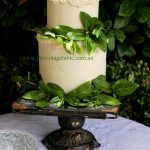 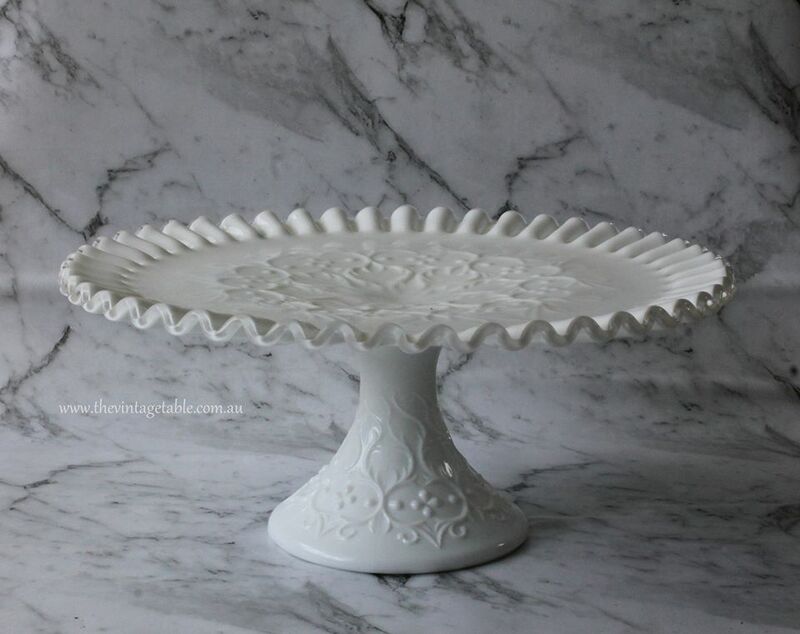 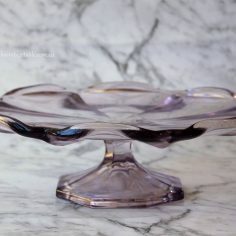 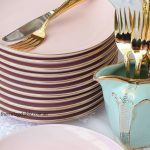 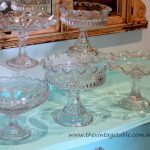 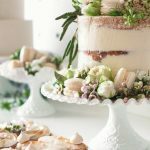 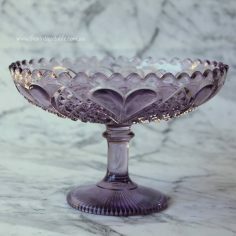 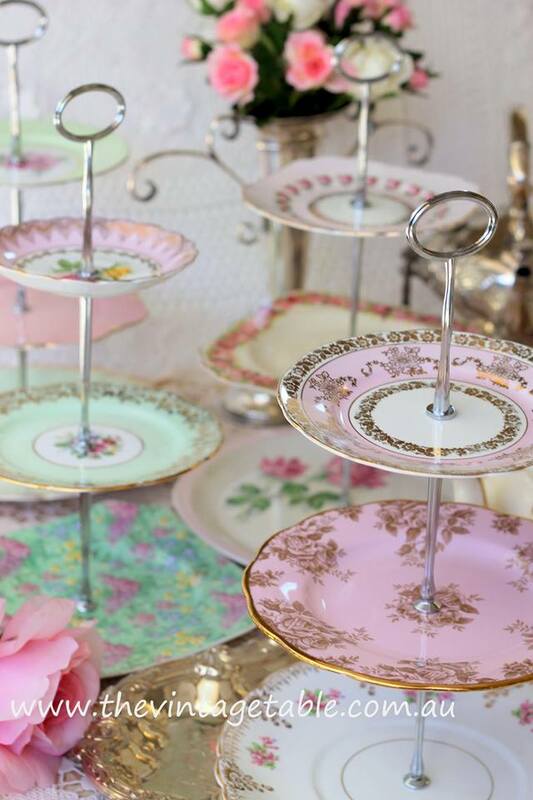 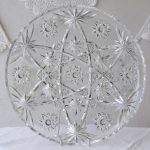 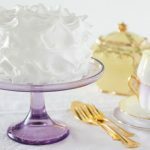 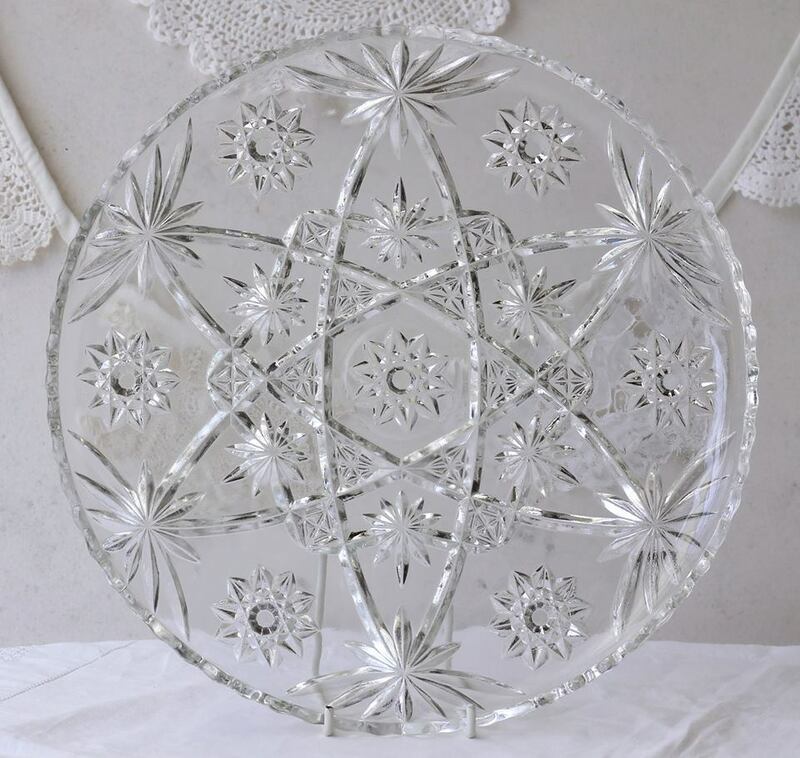 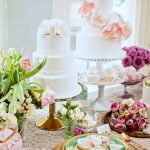 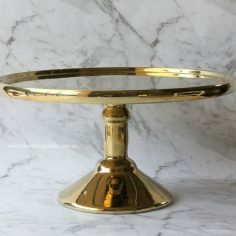 When it comes to displaying your cakes, sweets and treats, look no further than our classic collection of vintage and newer cake stands, pretty pedestals, platters, compotes and serving pieces. 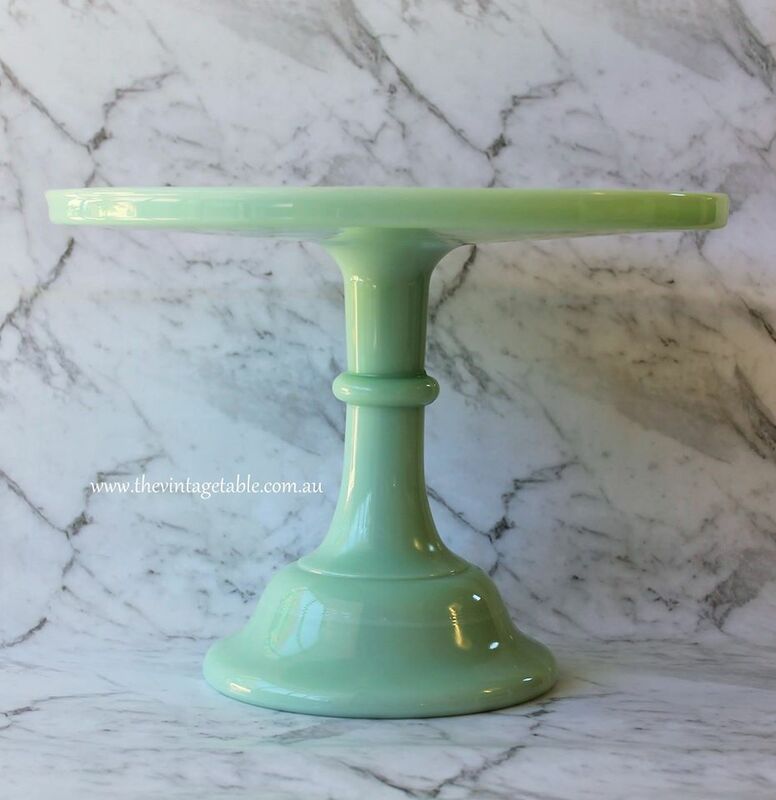 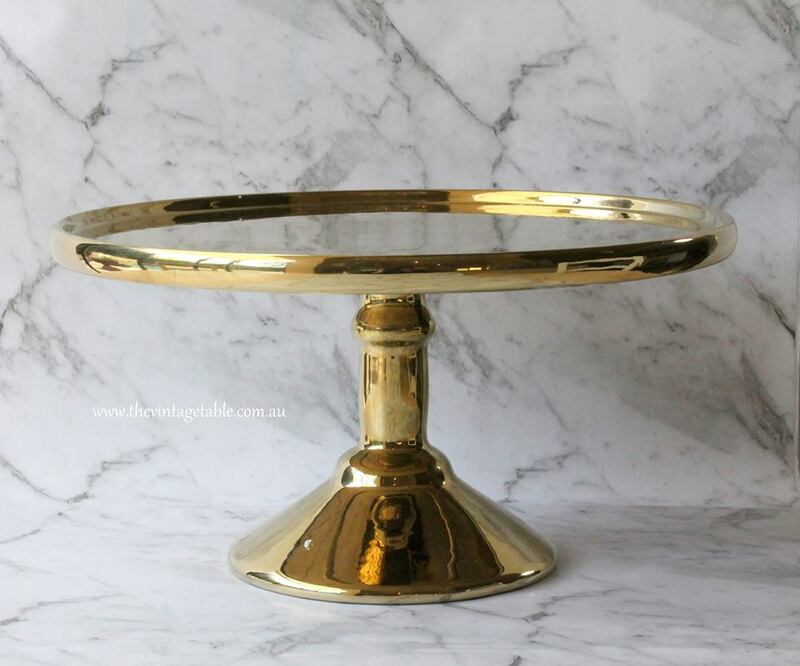 We have one of the largest range of pedestals and serving pieces available to hire in Perth. 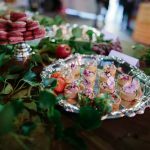 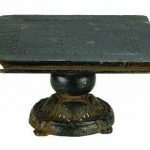 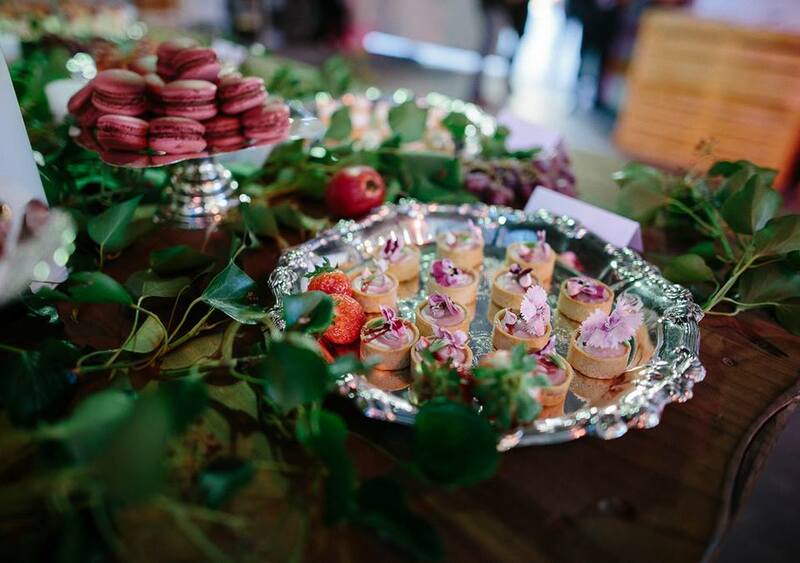 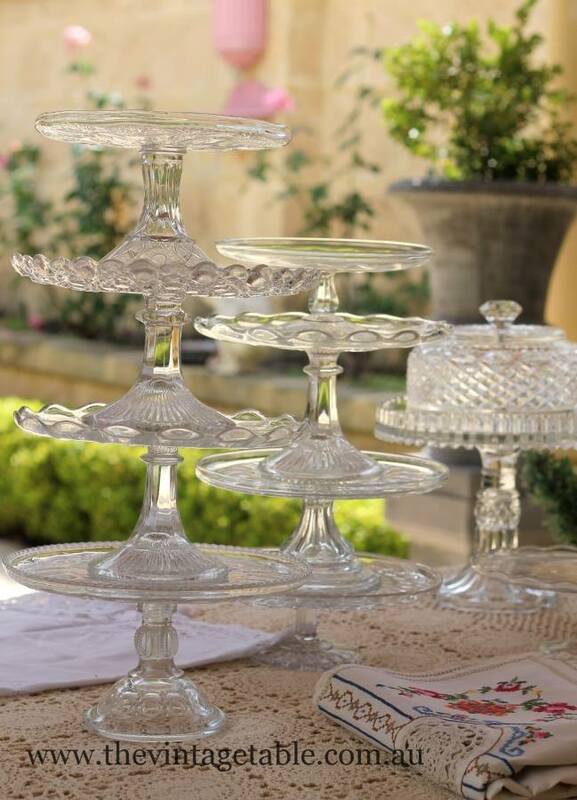 Whether it’s a high tea, wedding, grazing table, a special celebration, a dessert or pastry table, we have the perfect stand. 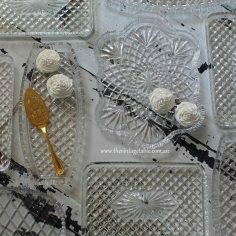 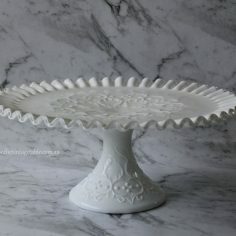 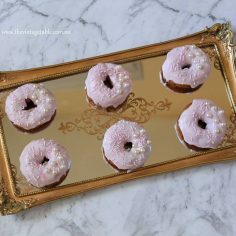 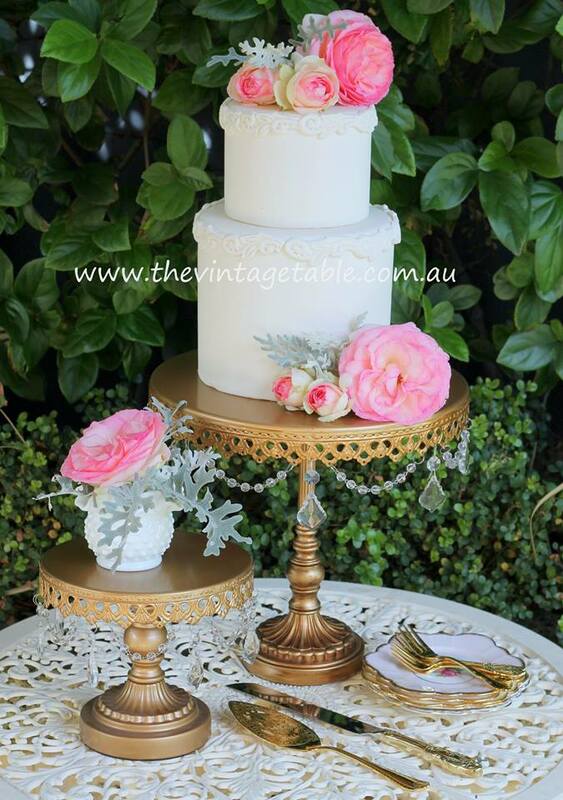 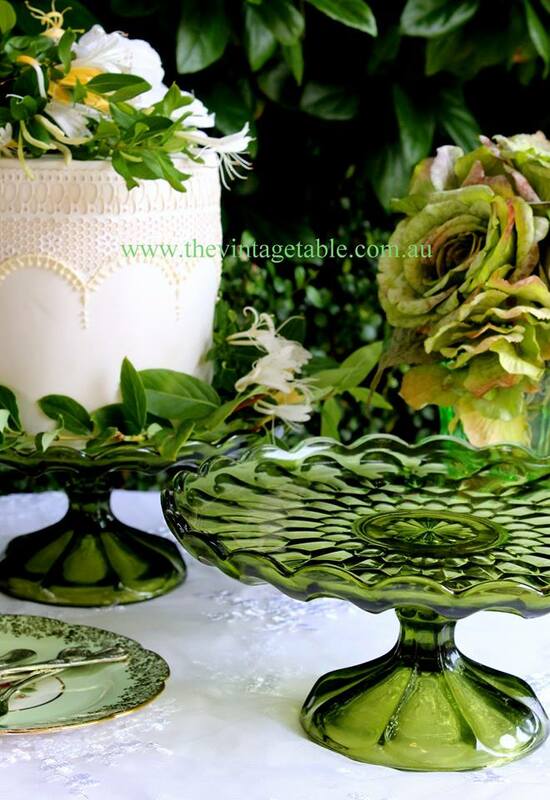 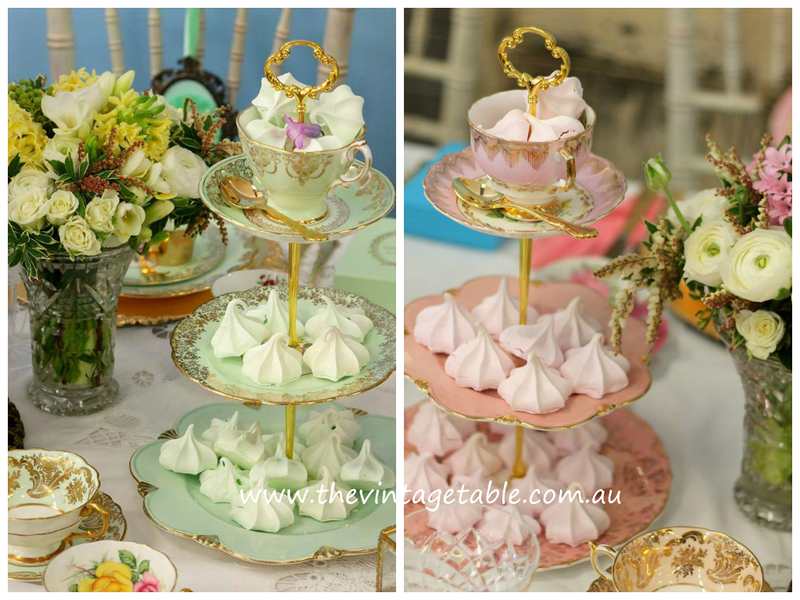 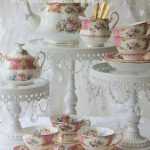 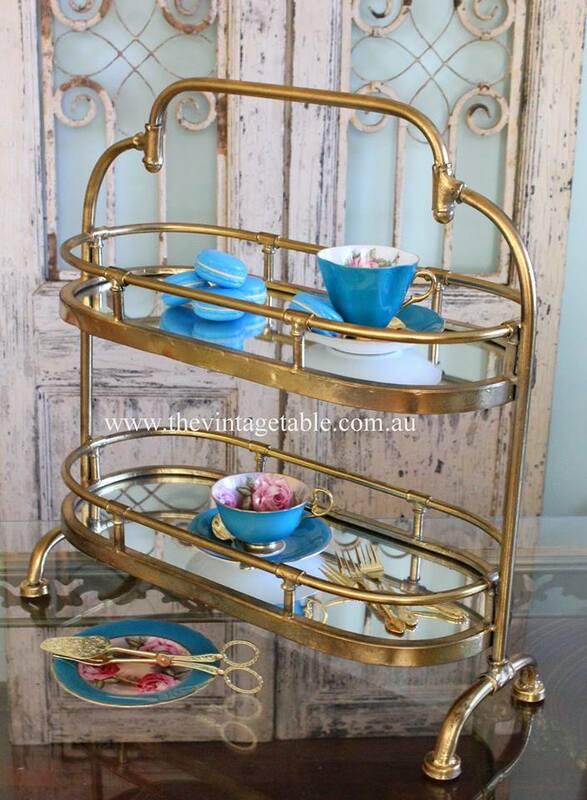 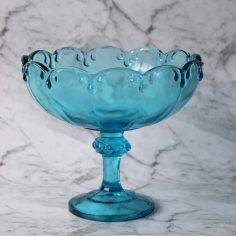 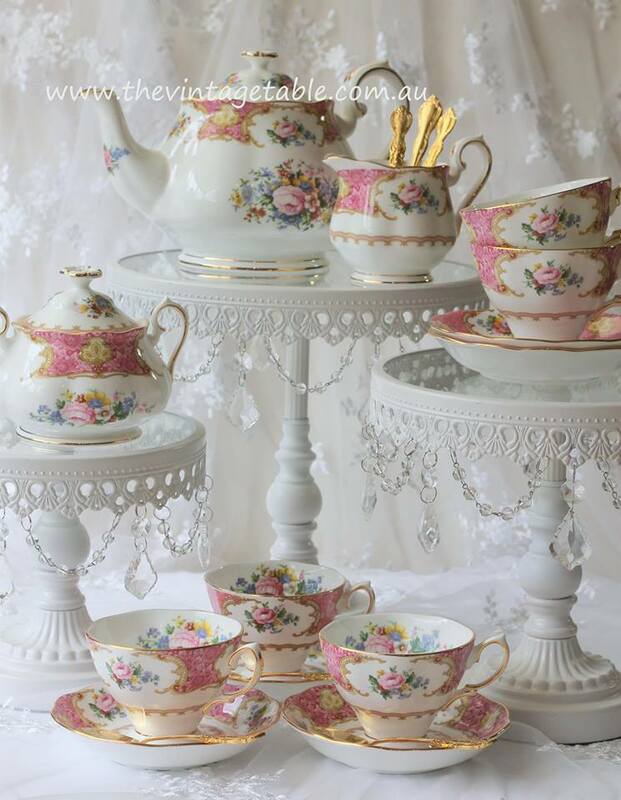 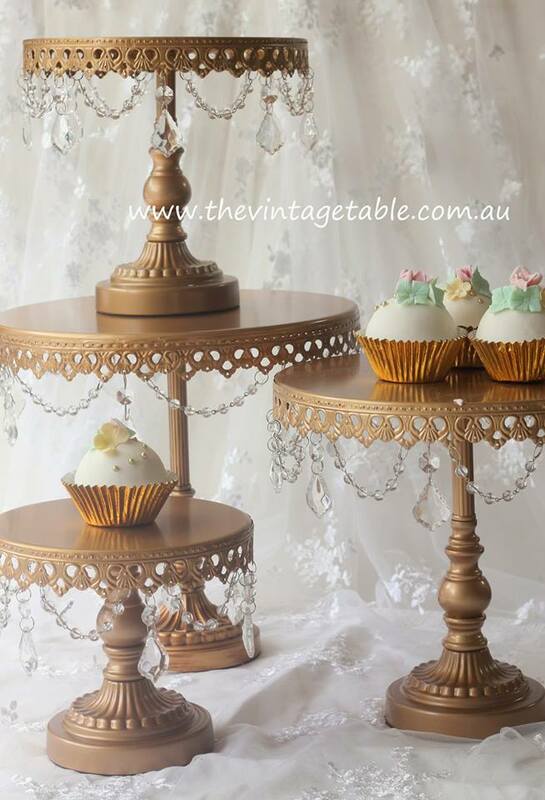 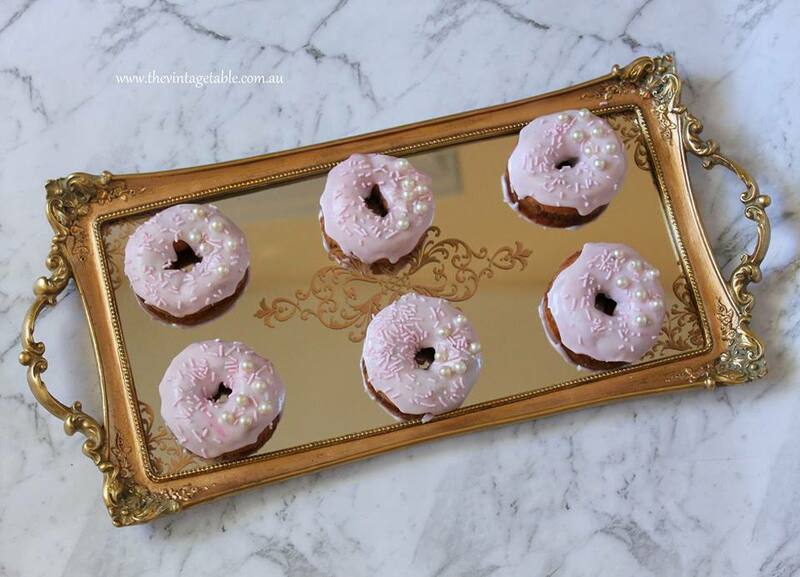 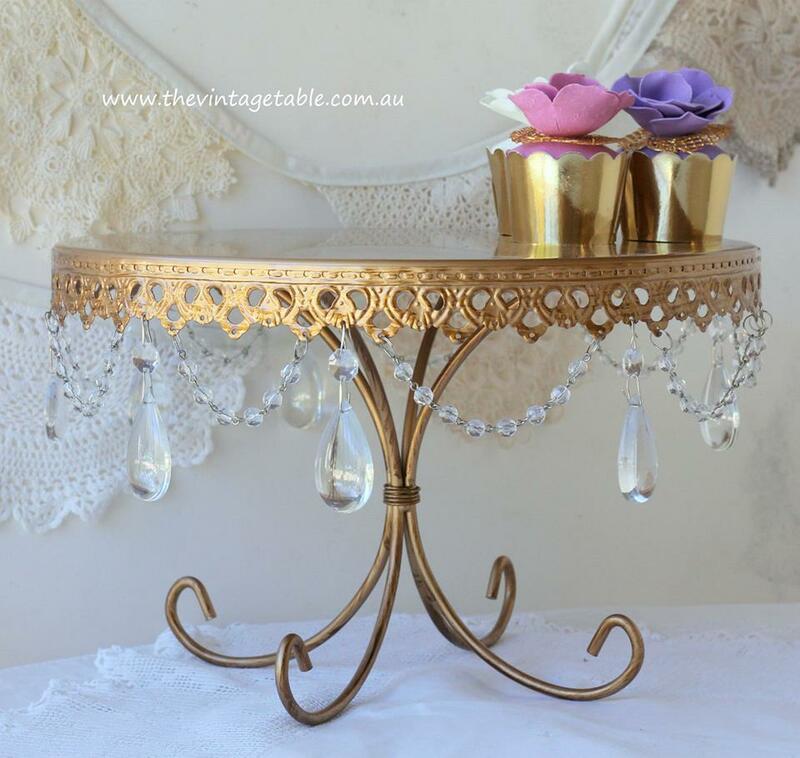 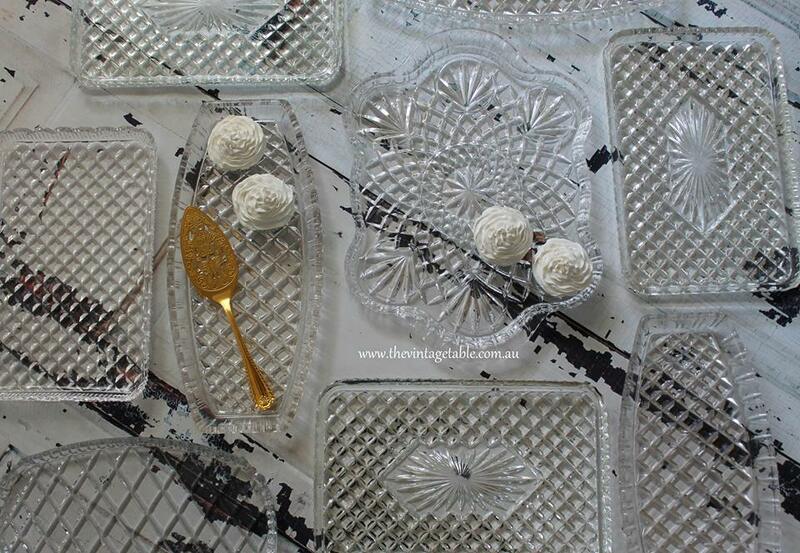 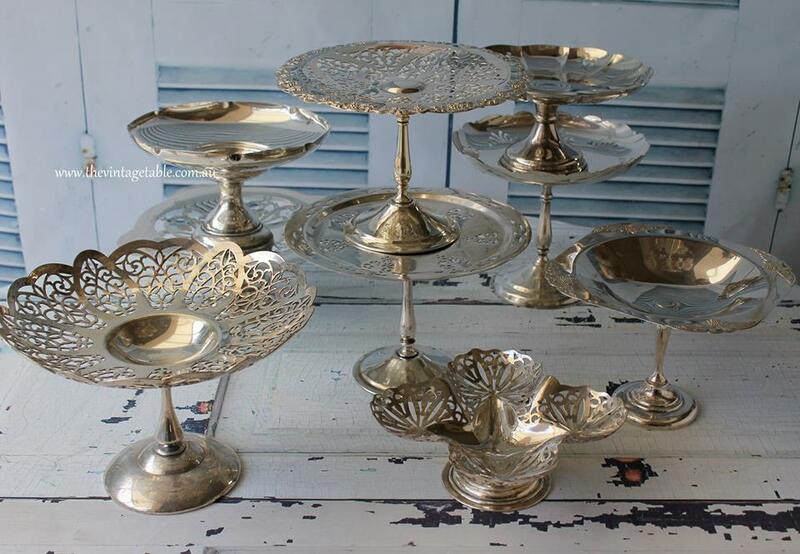 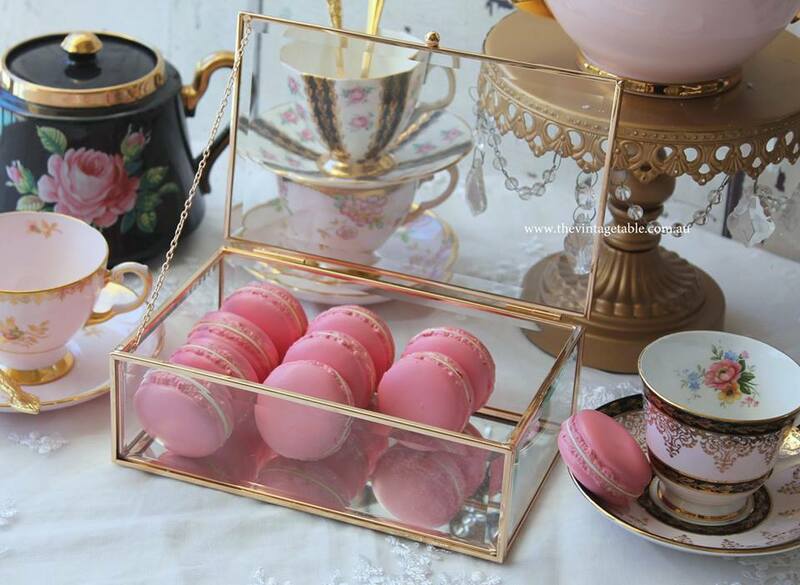 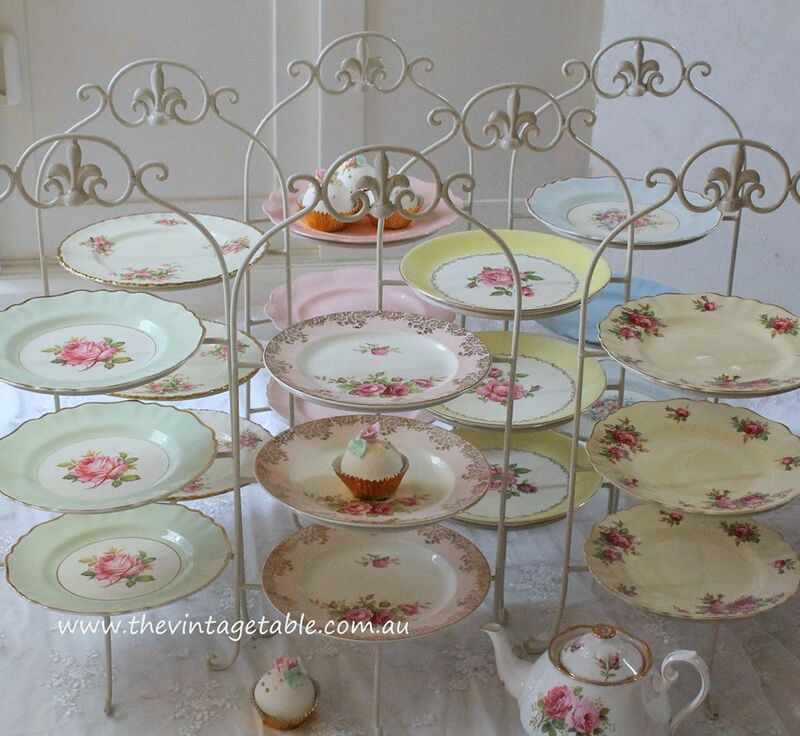 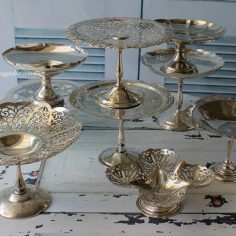 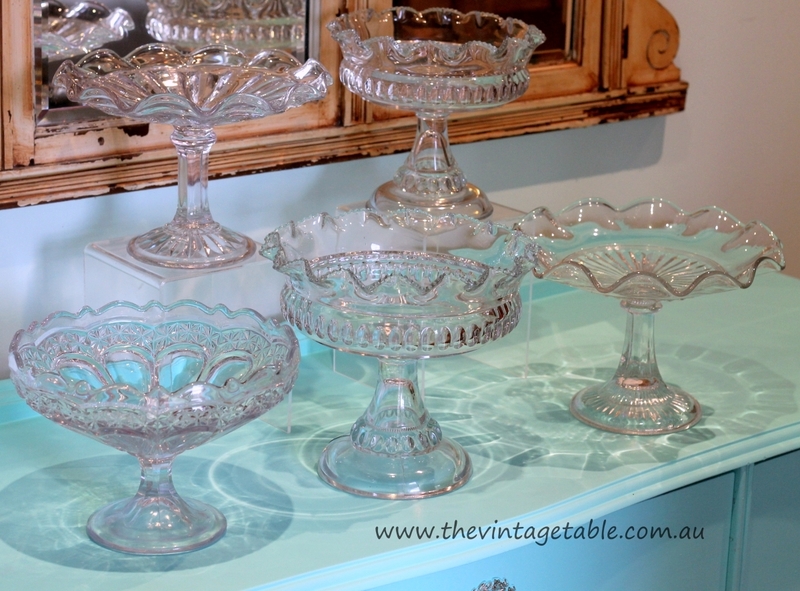 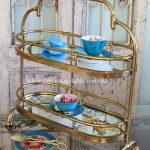 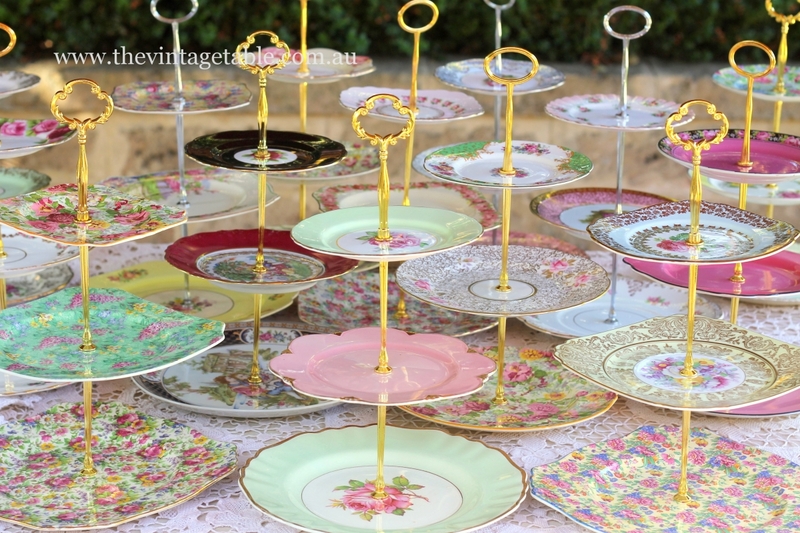 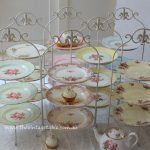 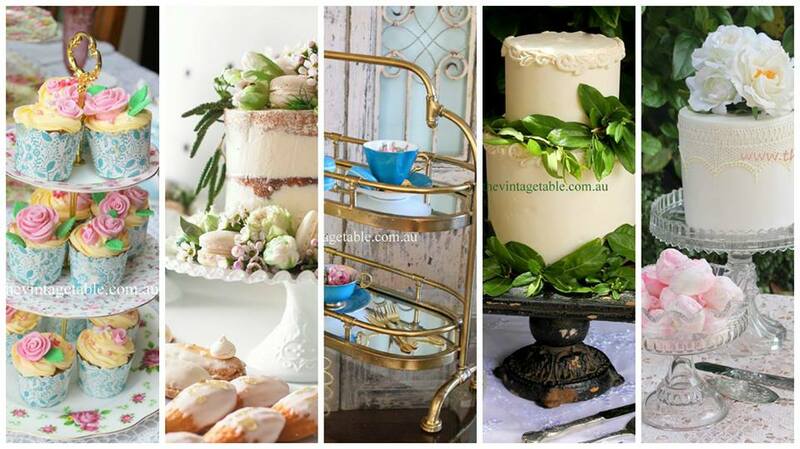 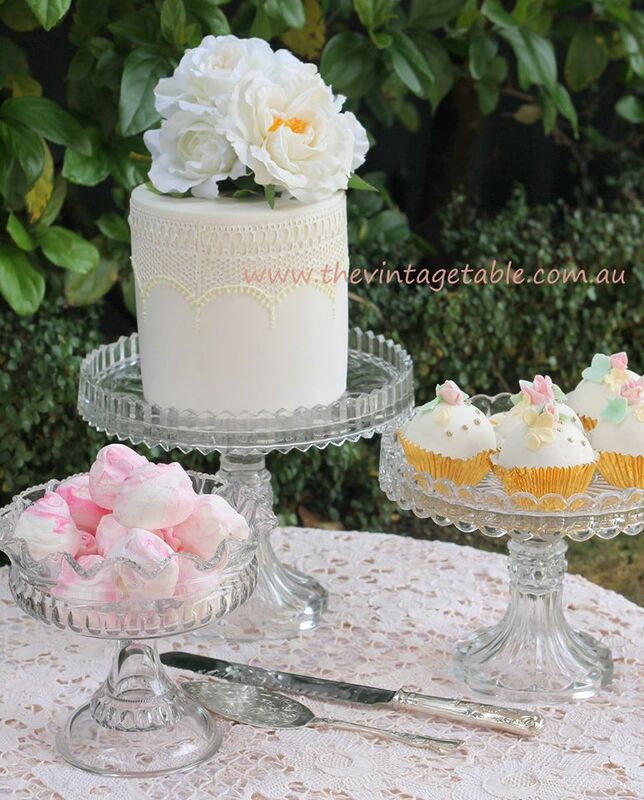 Our dessert stands come in vintage crystal, glass, bone china, silver, gold and vintage milk glass. 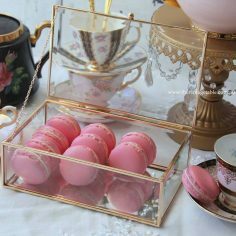 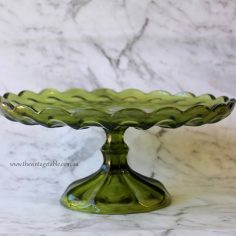 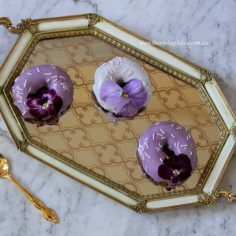 We also have a variety of beautiful trays, platters, bowls and compotes to show off your confections at their most delectable. 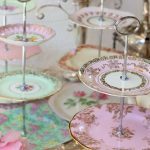 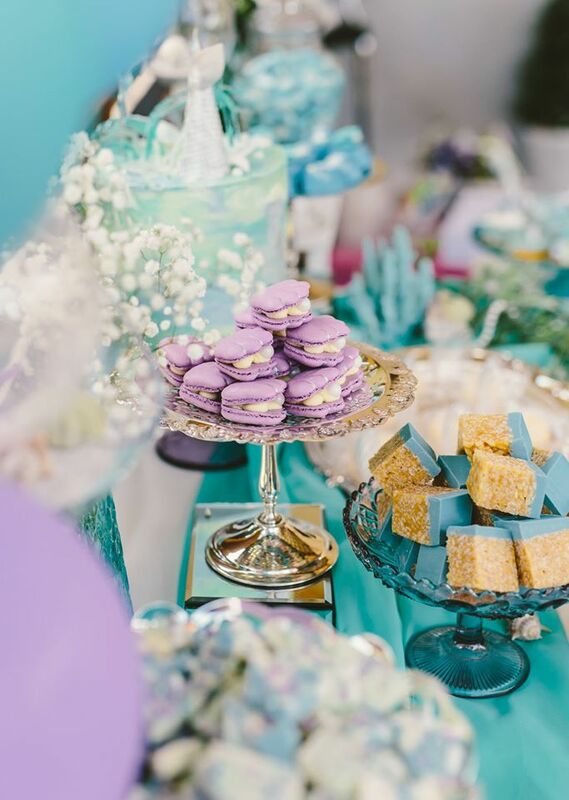 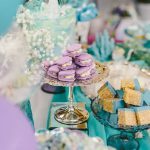 Deck out your tables with our prettiest pedestals and cake stands for a stunning tablescape that will enchant your guests. 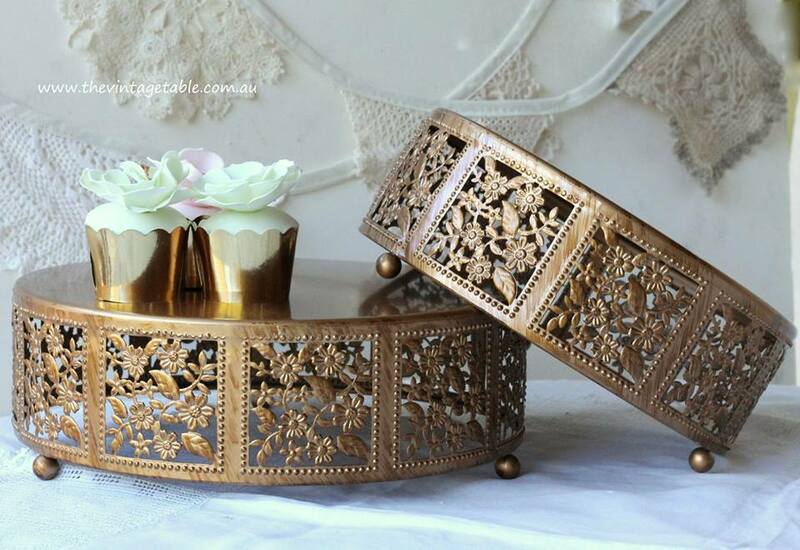 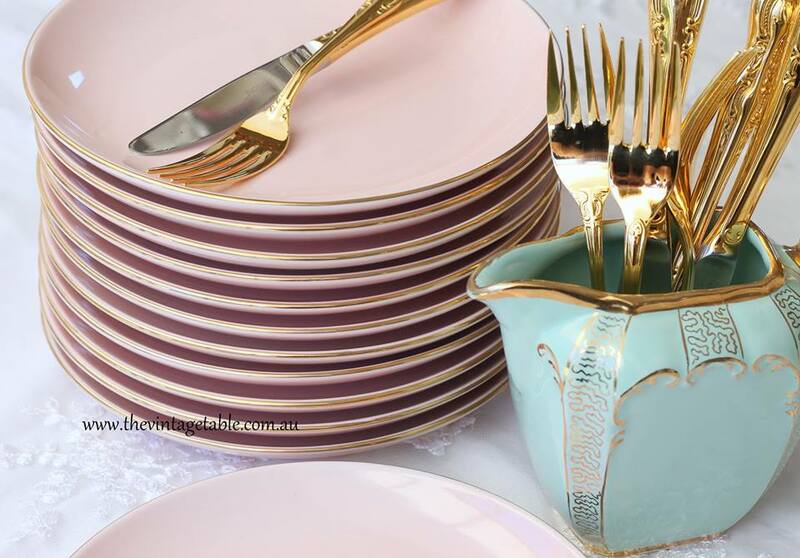 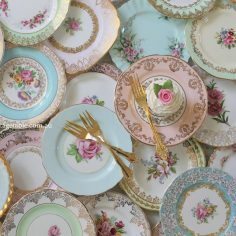 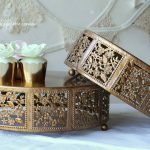 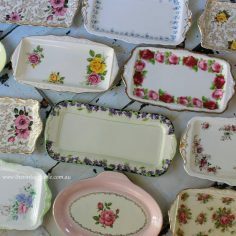 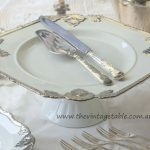 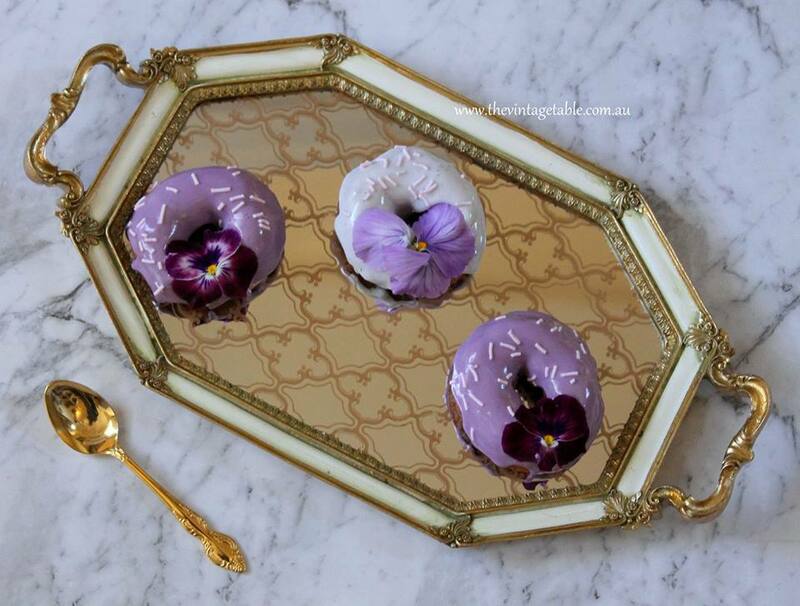 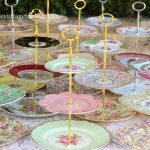 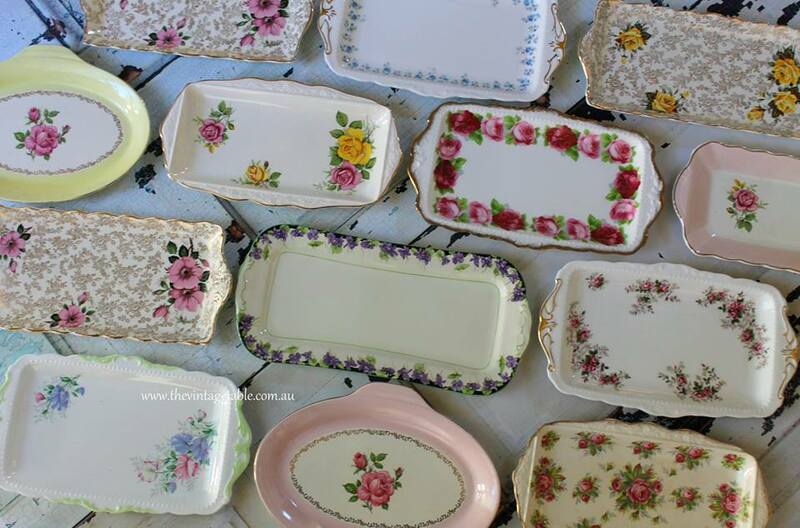 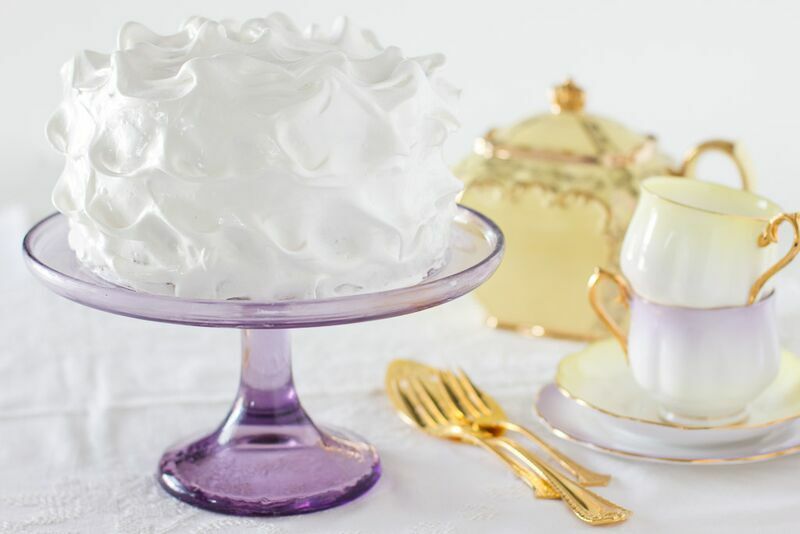 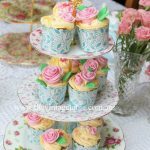 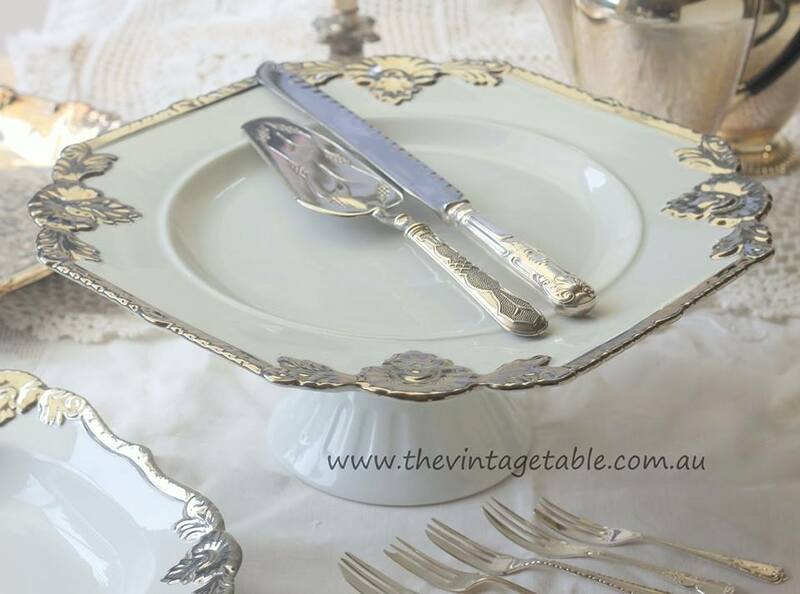 Pair them with our vintage silver and gold plated cake servers, cutting knives, cake forks and pretty vintage china plates to serve your cakes and treats. 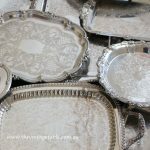 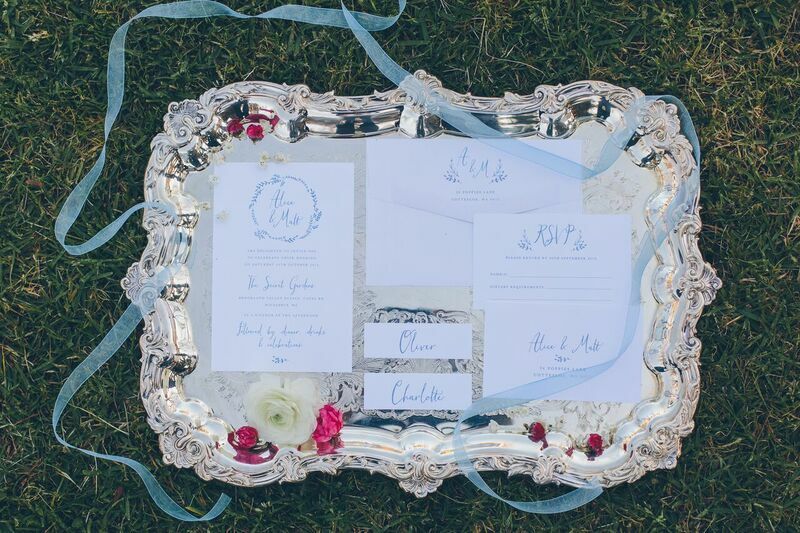 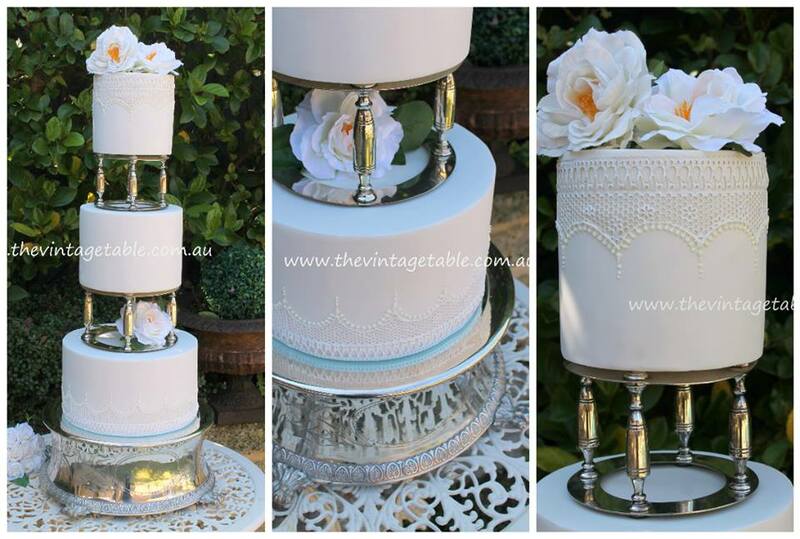 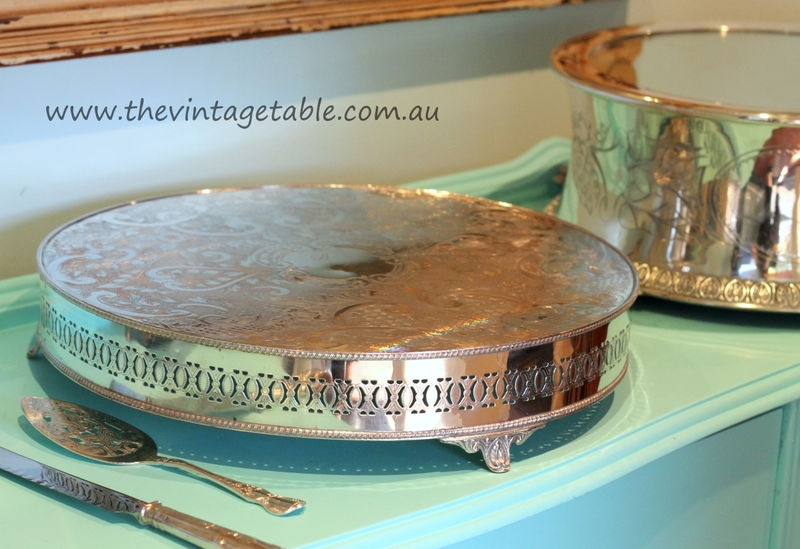 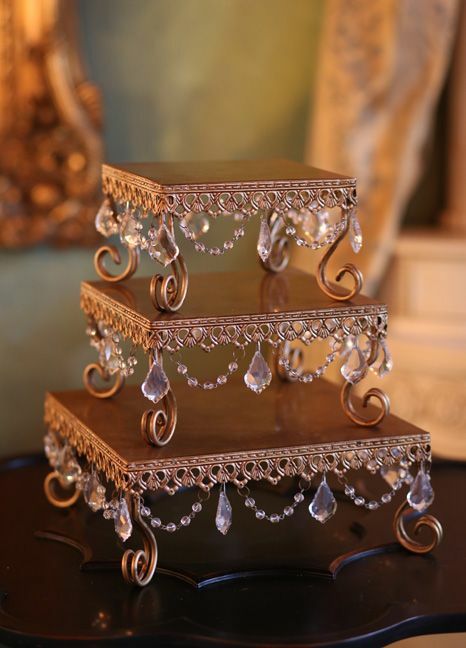 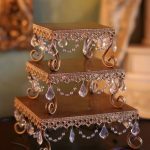 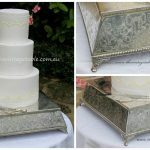 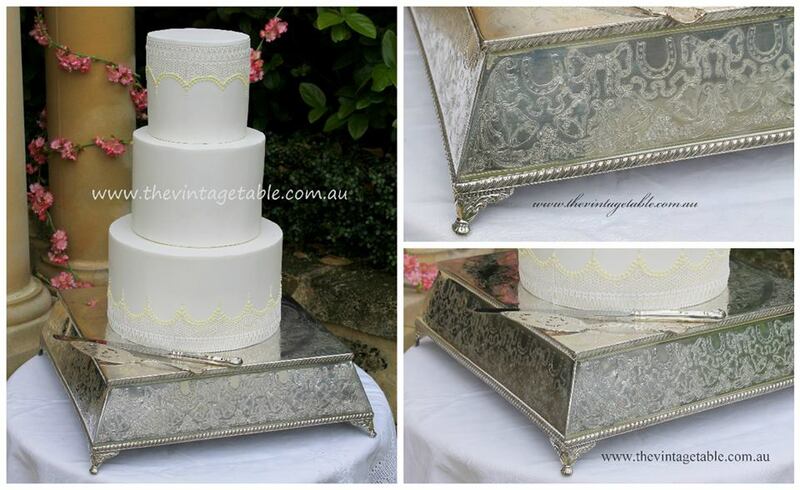 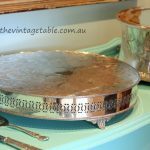 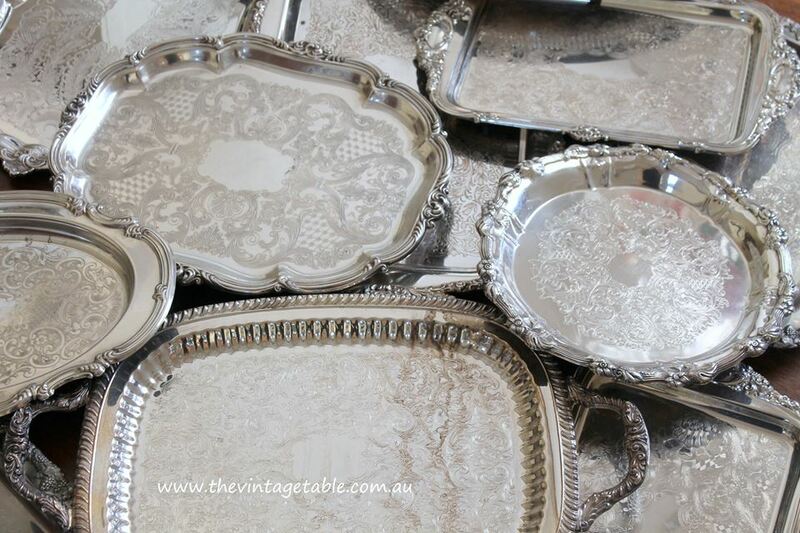 We also have several magnificent antique silver wedding cake plateaus for the grandest of wedding cakes. 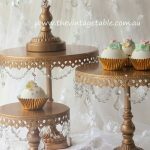 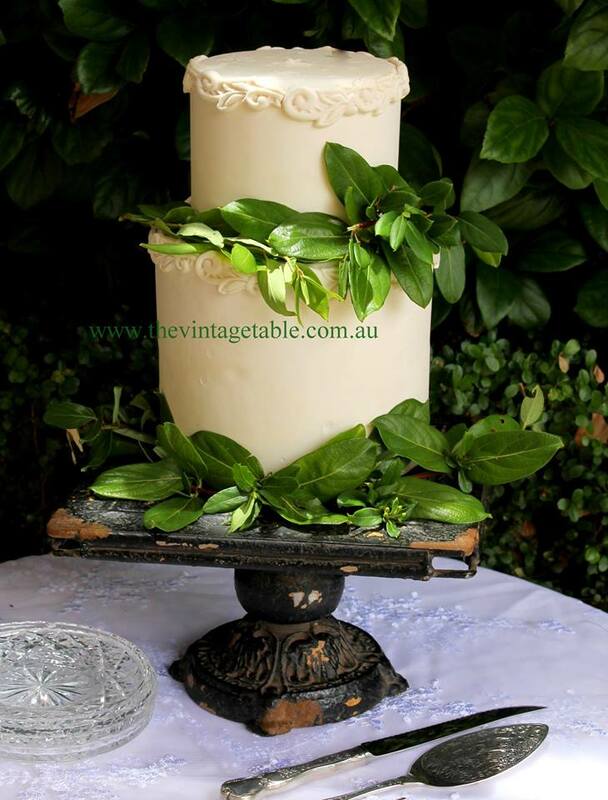 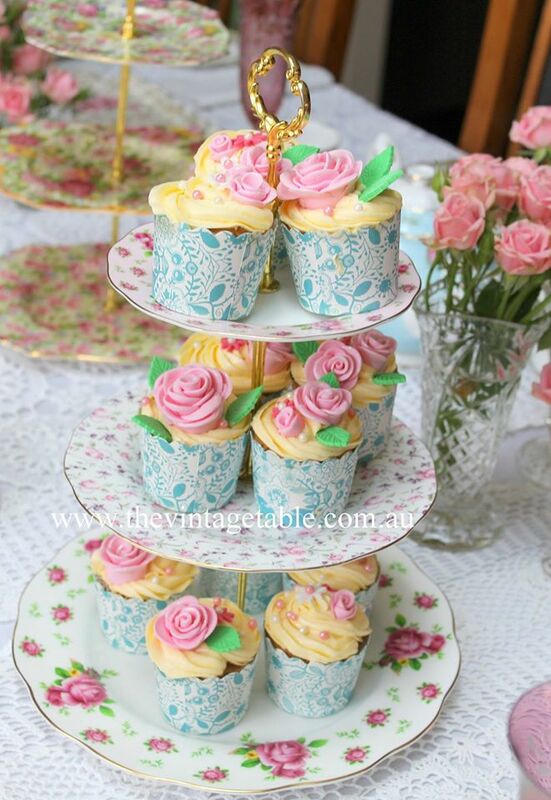 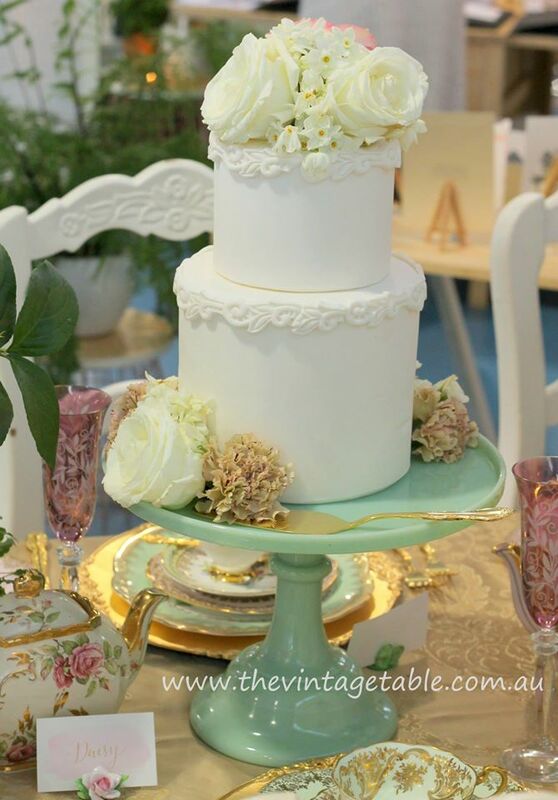 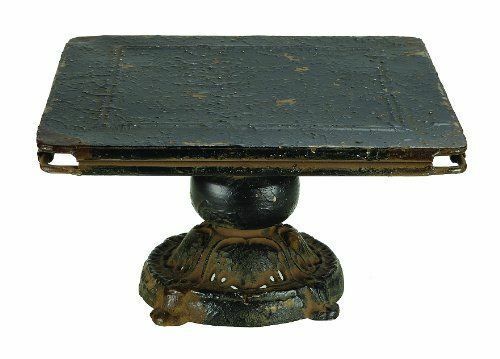 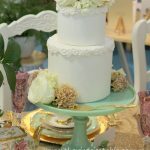 Minimum hire for pedestals, cake stands and serving pieces is $100. 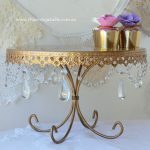 Click on a picture to enlarge and for measurements, hire price and quantities. Scroll down to see the full collection. 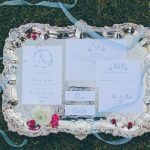 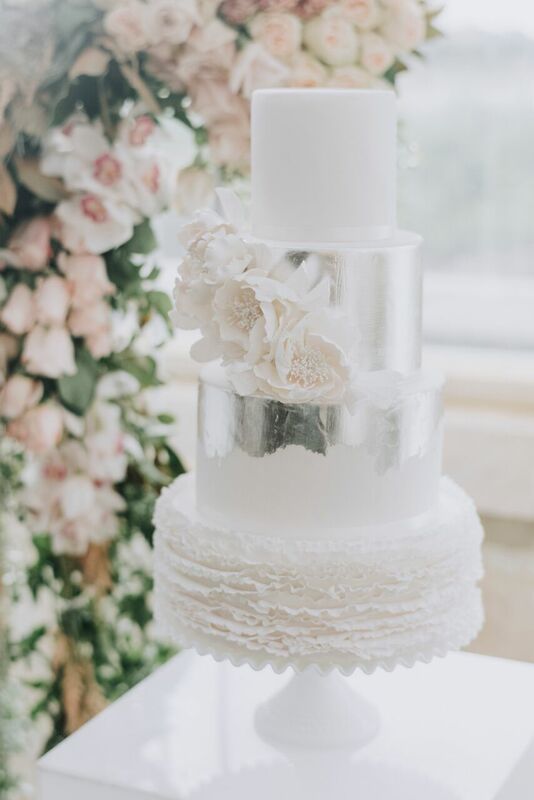 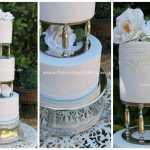 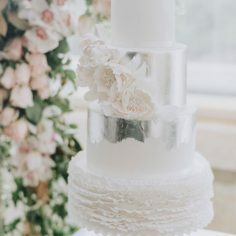 # Our antique silver wedding cake plateaus and silver pillars can only be hire to professional cake decorators and event planners.